When you bought your Honda, it was a work of art. It was beautifully detailed, and everything looked perfect. Then, life happened. Your Honda fell victim to muddy feet and careless spills. Turn your Honda back into a masterpiece by getting the stains out of the interior. With each of these tips, be sure to test the area before you try the technique. That way, you won’t have to worry the materials fading. If you have a destructive toddler on your hands, you know the damage that pens can do. Ink stains sink into the upholstery and seem impossible to remove. They’re easier to remove than you think, though. You just need some hairspray. Spray a good amount of hairspray on the ink stain and leave it for a few minutes. Wipe the hairspray up and then repeat, if needed. Continue to do this until your Honda is ink-free. Accidents happen, and sometimes, those accidents lead to bloodstains. Fortunately, a powdered laundry detergent and cold water paste can fight back against blood. Put the paste on top of the stain and let it dry. Use a soft brush to brush it off, and then use a hand vacuum to remove any leftover detergent. Some stains are so stubborn that nothing seems to work. Whether you are dealing with ink, blood, or something else that won’t go away, this trick will help. 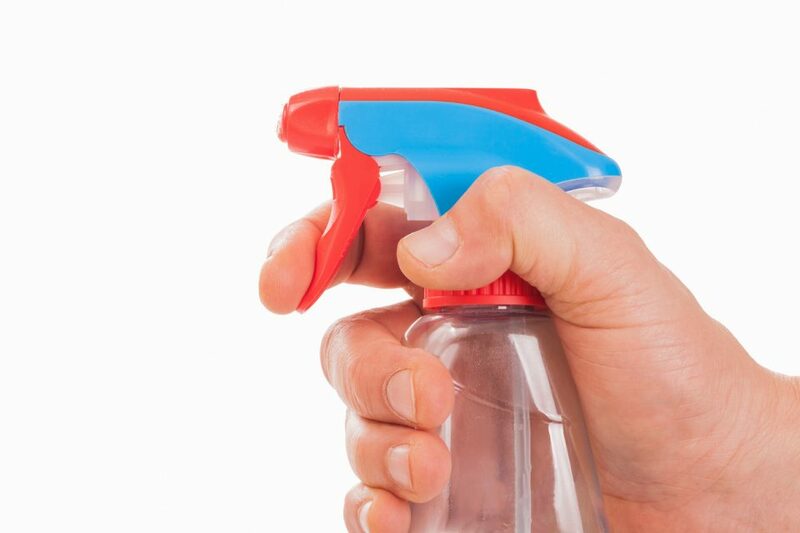 Put glass cleaner on the stain and let it soak into the interior for five minutes. Blot it up and repeat if necessary. Faded carpet looks awful on a car’s interior. If you have non-wool carpet, vacuum it, and then use a solution that contains a pint of water and a half a cup of ammonia. Mop it into the carpet and blot away the excess. Your carpet should look good as new. Once your interior is shining like new, you will want to make sure the rest of your vehicle is up to snuff. Take it to Hendrick Honda Bradenton in Bradenton, Florida, and let the service team take a look at it. The team is available on Monday-Saturday and can keep your Honda road-ready from one year to the next.